The incredible Galileo added another Classic heroine to his amazing record when Seventh Heaven (3f Galileo-La Traviata, by Johannesburg) was a decisive winner of the G1 Irish Oaks at the Curragh on Saturday. 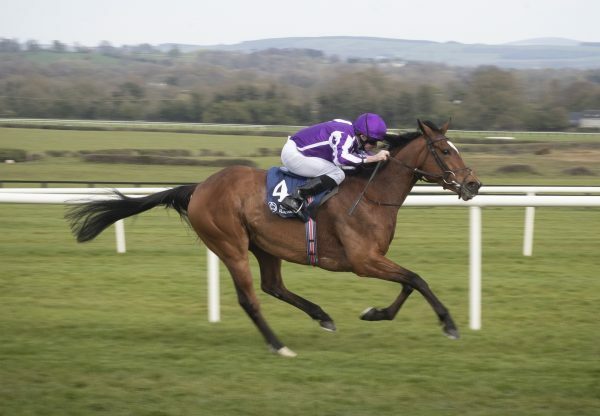 The Aidan O’Brien-trained filly had won the Listed Lingfield Oaks Trial in May and then seemingly failed to act on the track at Epsom in the G1 Oaks. But she seemed to relish conditions at the Curragh as she asserted in some style in the final furlong to score by two and three-quarter lengths with Seamie Heffernan aboard. In second place was the ultra-consistent Zoffany filly Architecture (3f Zoffany-Brigayev, by Fasliyev), who had filled the runner-up position at both Lingfield and Epsom. “She’d been working well and Seamie gave her a super, confident ride. 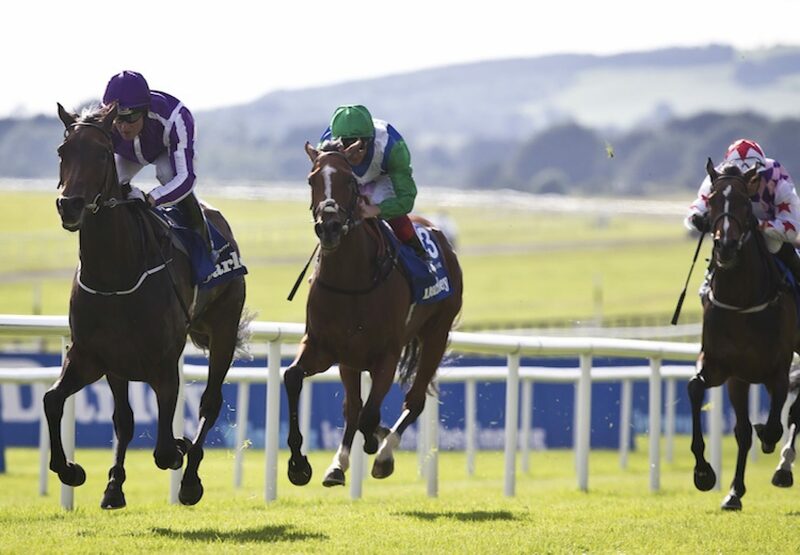 She’s a very progressive filly and has plenty of class,” said winning trainer O’Brien. “Seamie won very impressively on her on the first day at Dundalk. She then went to Lingfield, where we thought she’d win very easily but Ryan (Moore) thought she didn’t handle the track although still beat the filly that was subsequently second in the Oaks. We thought it was worth taking a chance at Epsom because she’d won at Lingfield but she didn’t handle the track at all. “I’d imagine something like the G1 Yorkshire Oaks on a good, flat galloping track might suit her. She’s developing physically all the time. She's a lovely big flowing Galileo filly.” Seamie Heffernan added: “She just didn’t handle Epsom. She travelled better today and I was never in any doubt that I was going better than all of them in front of me. It was a Group 1 race and they went a Group 1 gallop. 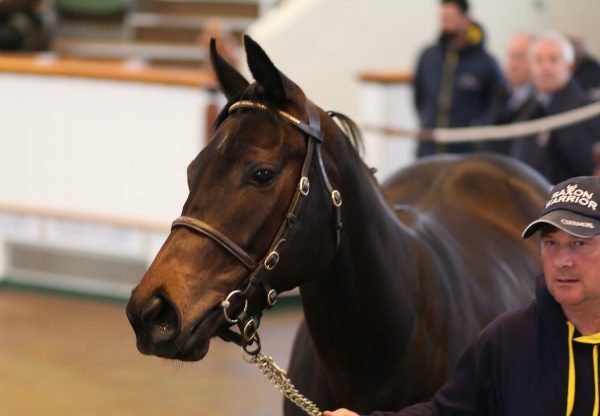 “ Seventh Heaven is owned by Derrick Smith, Mrs John Magnier and Michael Tabor.